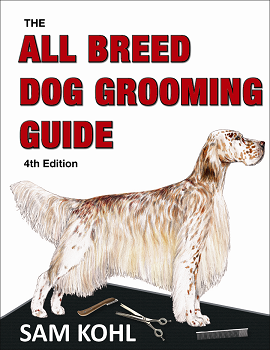 Comprehensive grooming guide for grooming 193 different breeds. 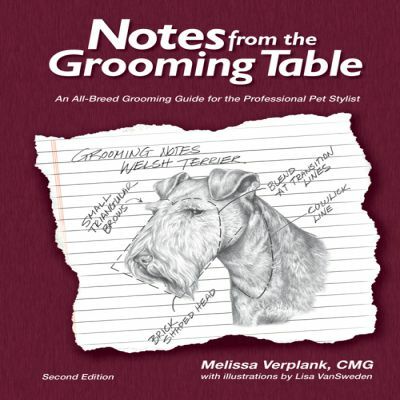 Comprehensive, fully illustrated guide to grooming 168 breeds. 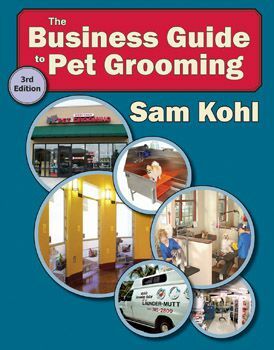 Simplified grooming guide for everyday pets. 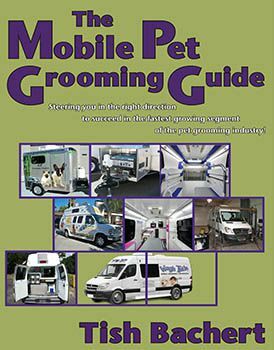 Essential Guide for the mobile groomer. 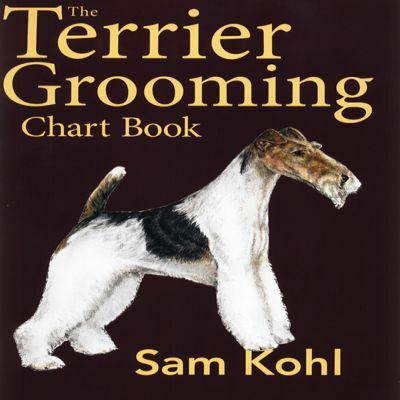 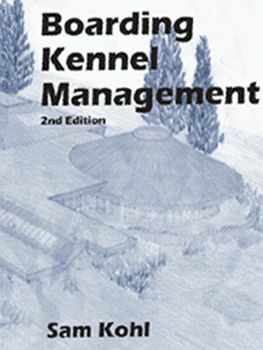 Includes instructions for the special care and current styling trends for all terrier coats. 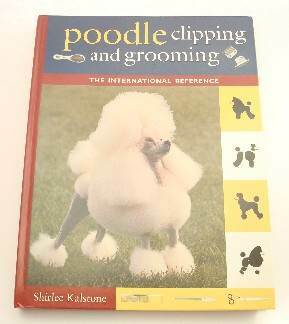 Comprehensive guide for all types of poodle trim and equipment required. 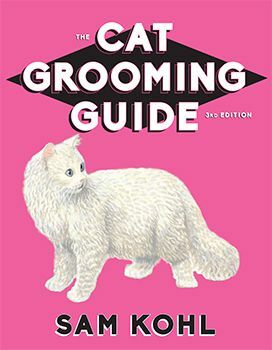 An introduction to grooming cats, a new service for groomers to offer. 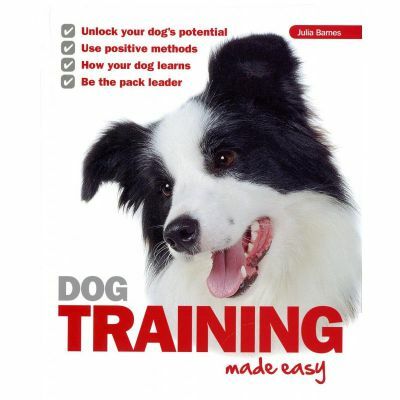 Practical guide to getting the perfectly behaved pet. 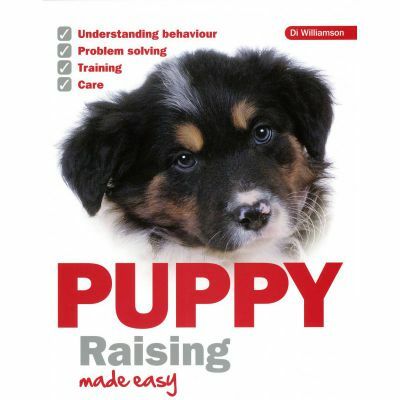 Everything you need to know to turn your new puppy into the perfect pet. 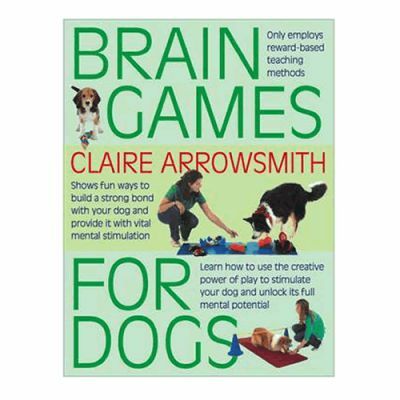 Learn to use the power of play to stimulate your dog.